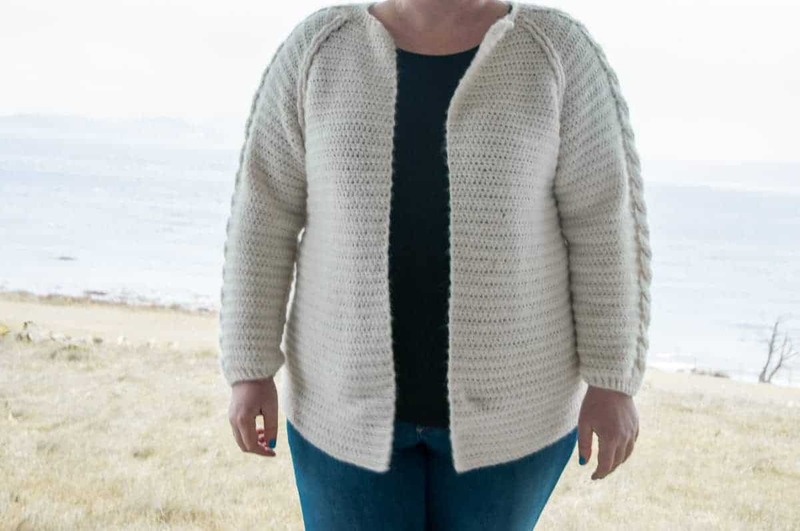 ★ Crochet pattern for the Nivis Cardigan, a woman’s fall & winter cardigan. 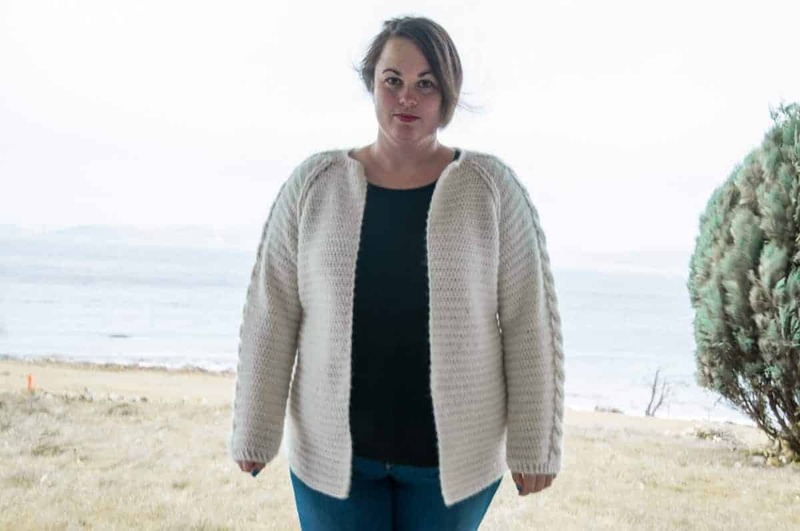 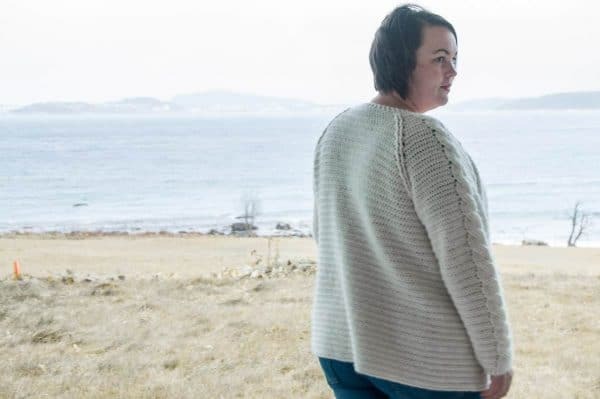 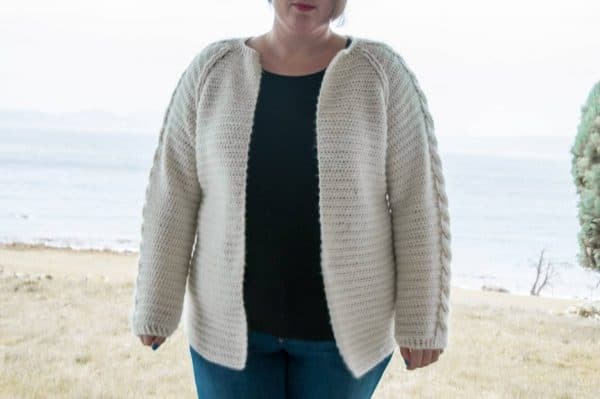 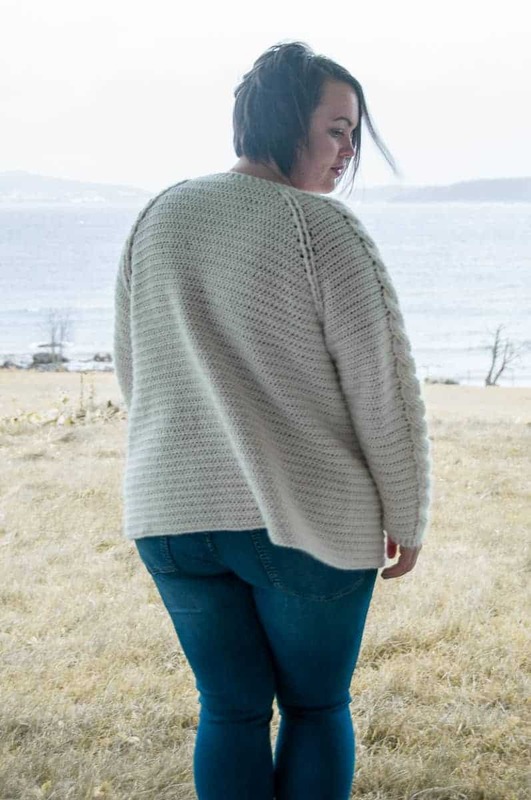 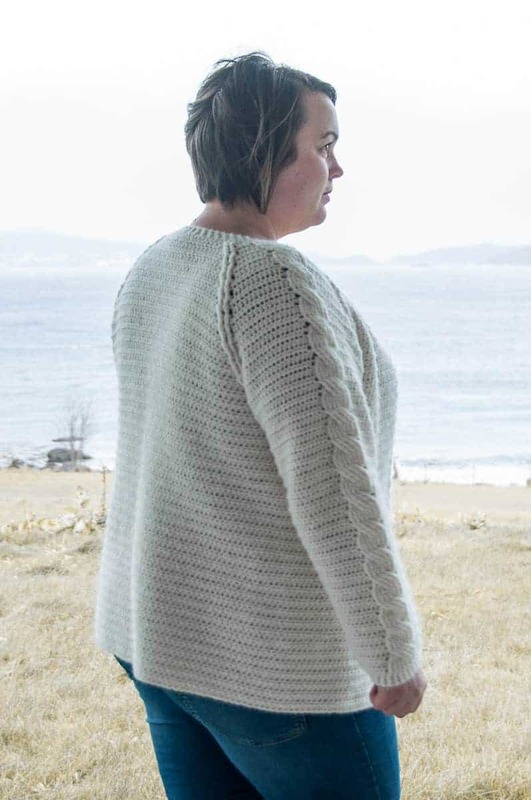 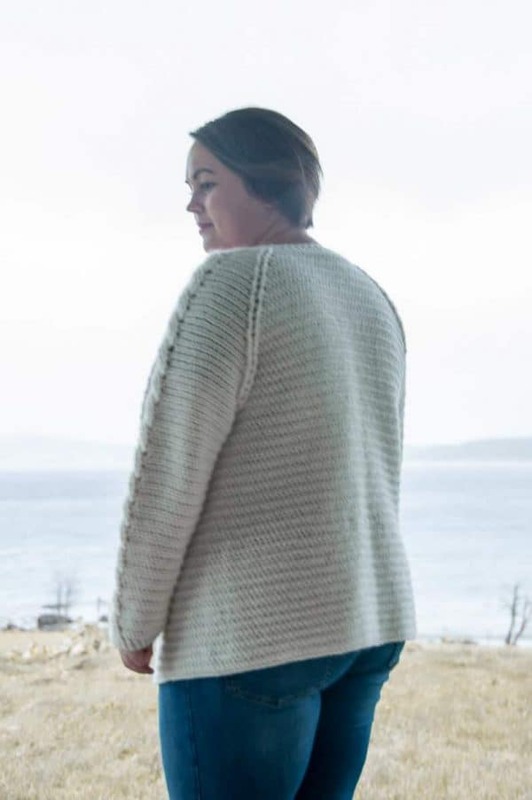 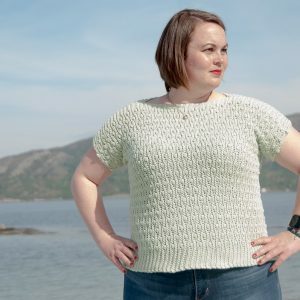 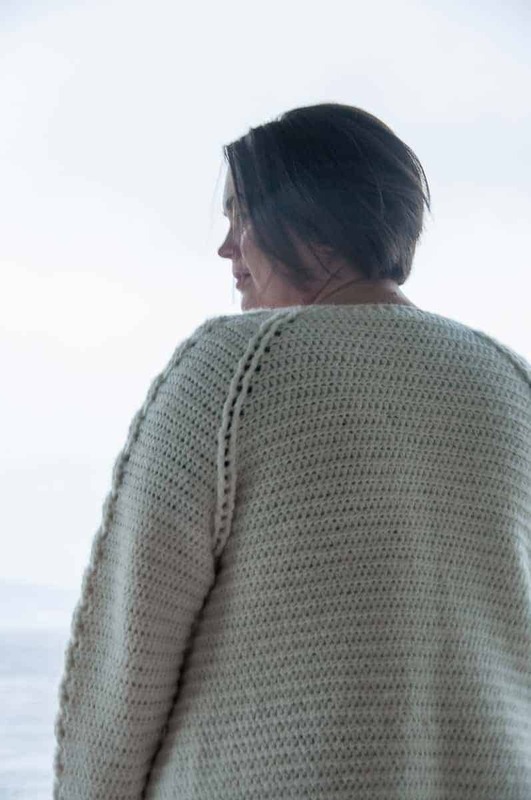 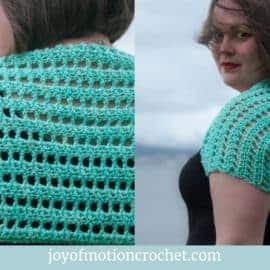 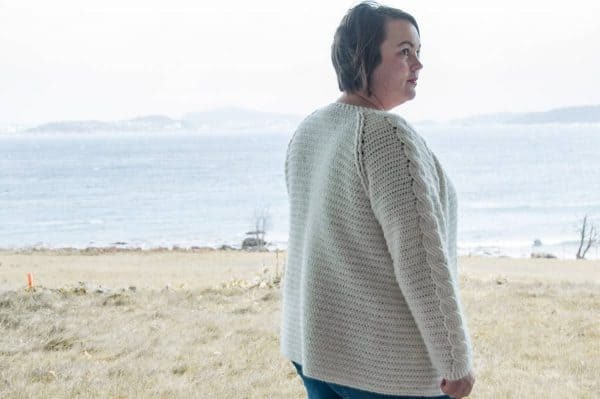 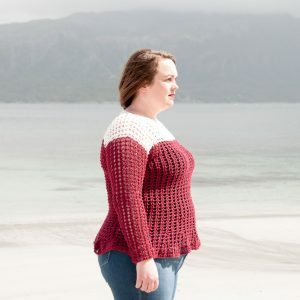 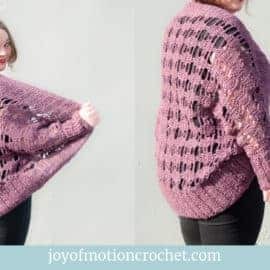 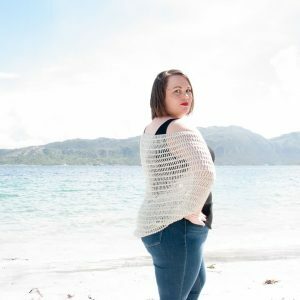 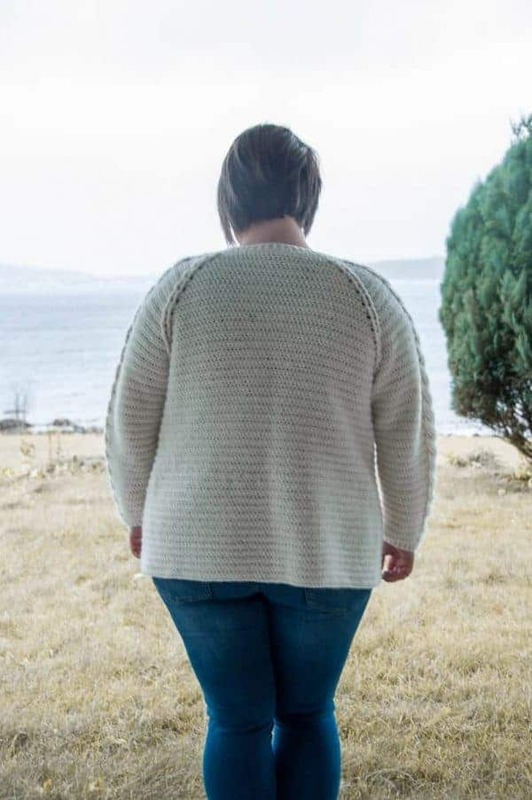 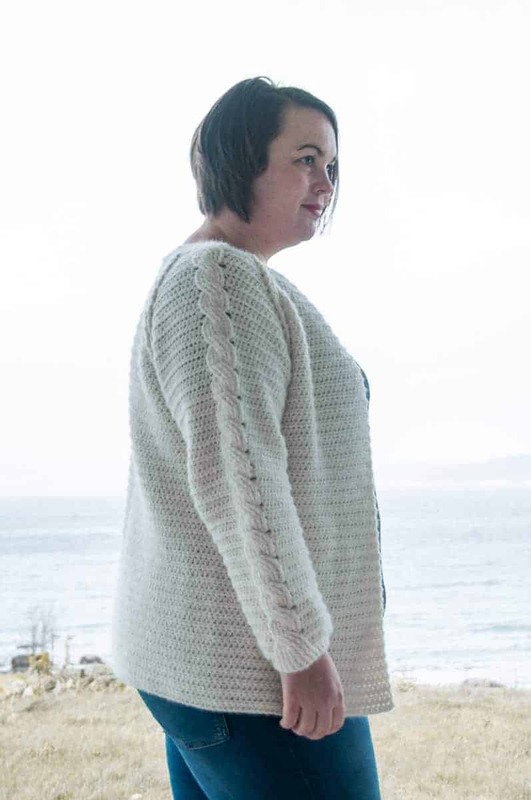 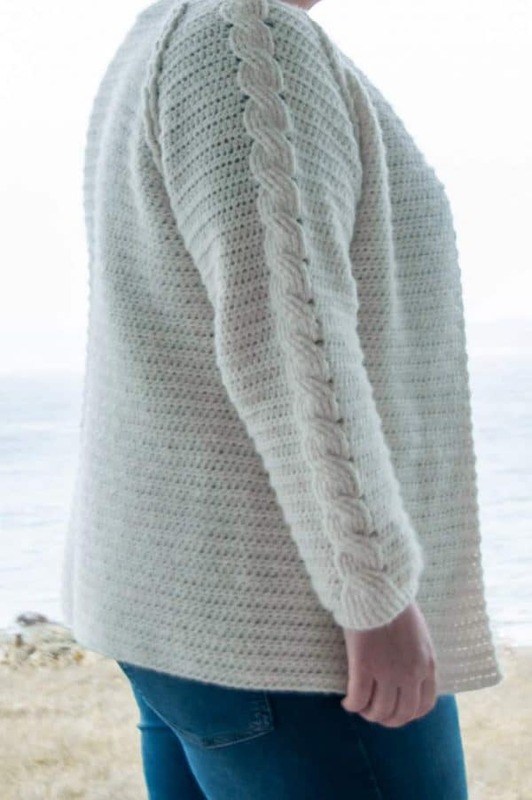 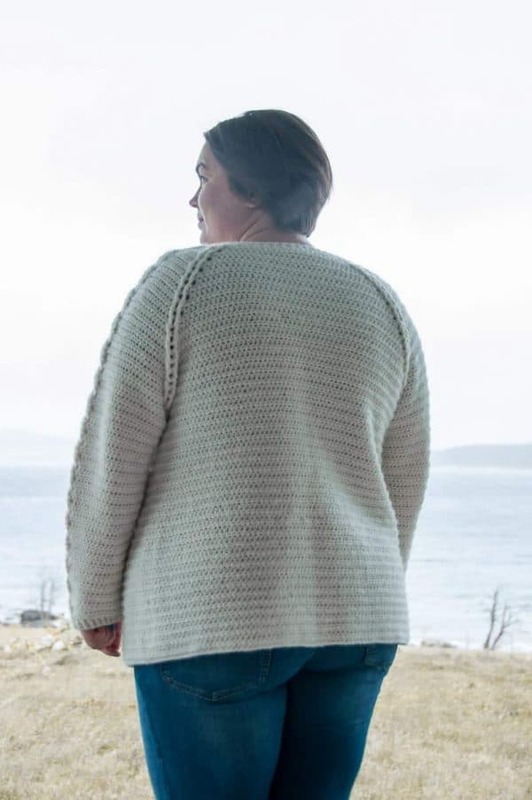 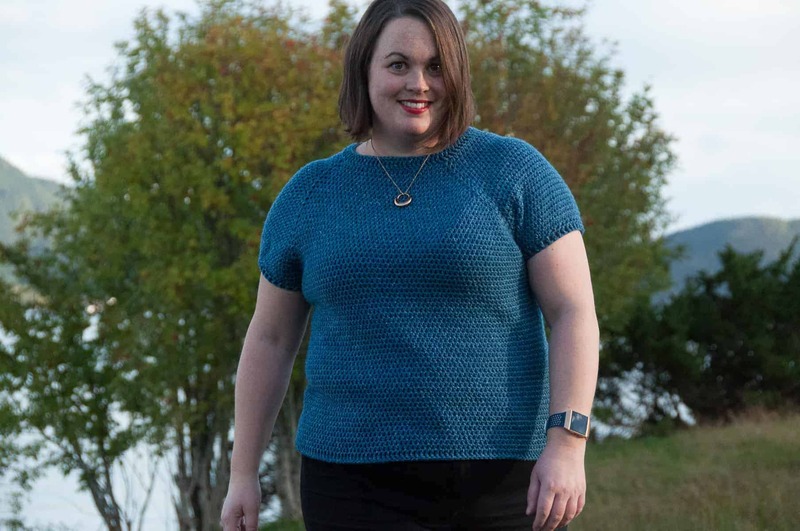 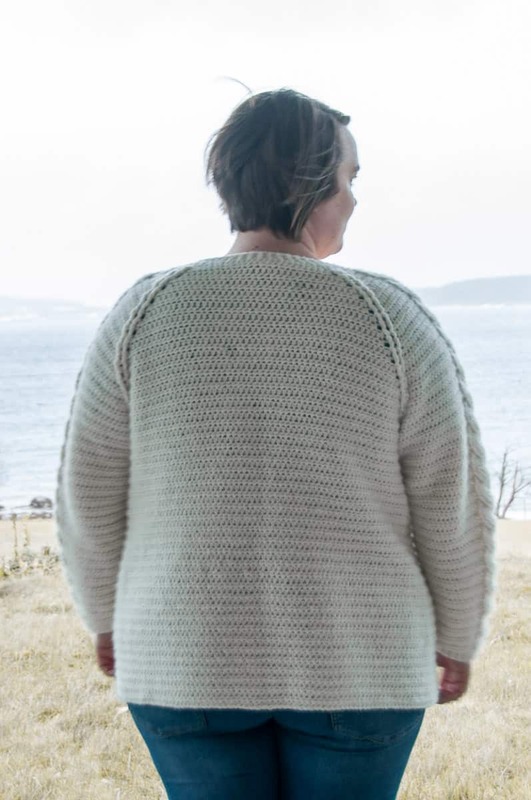 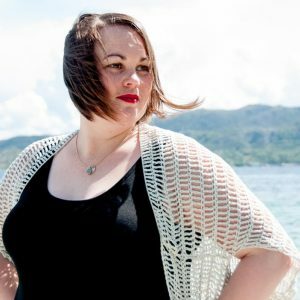 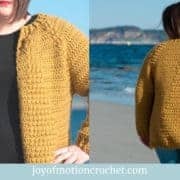 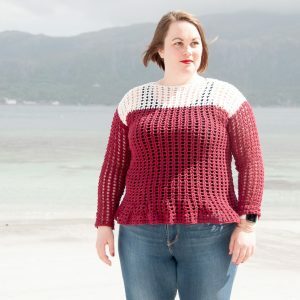 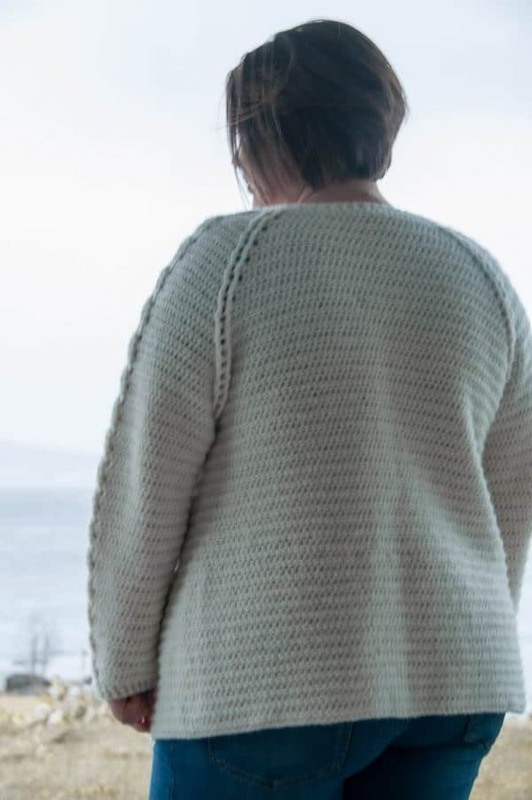 The Nivis Cardigan crochet pattern makes a lovely & detailed crochet cardigan. 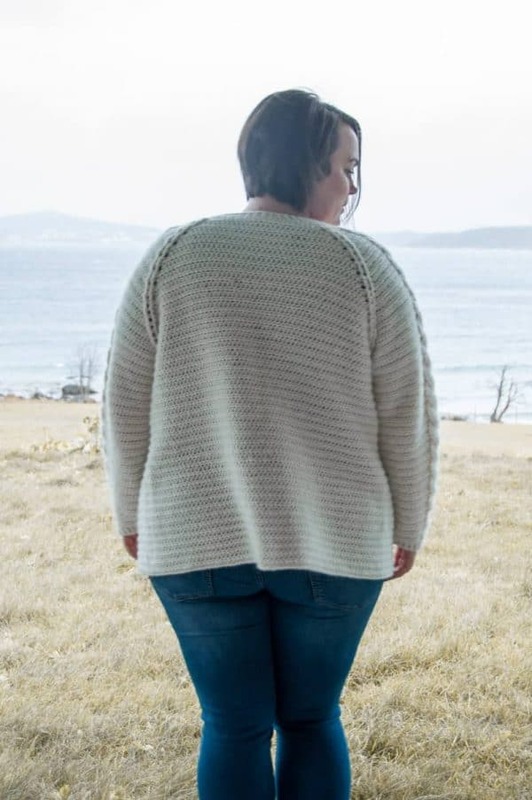 The cables on the arms & the striping on the shoulders makes it look unique. 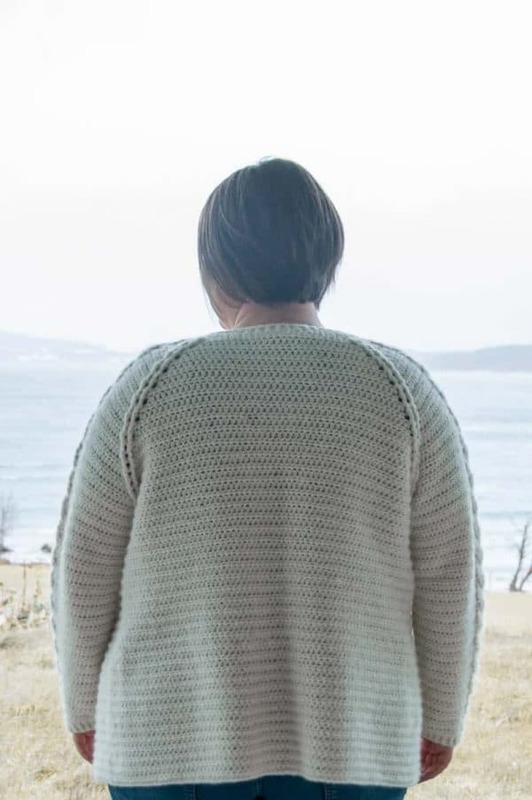 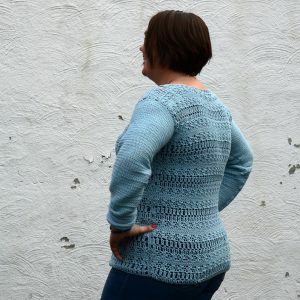 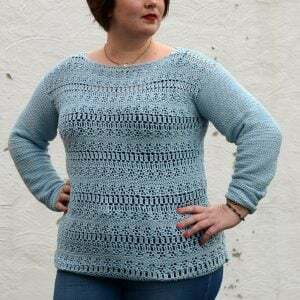 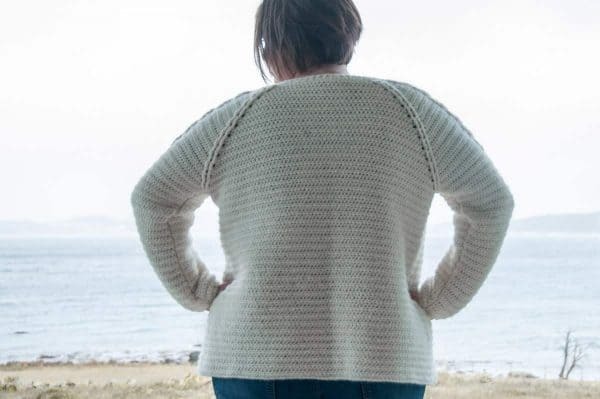 It’s a easy cardigan to stitch up, as the pattern repeats easily once you get the hang of it. 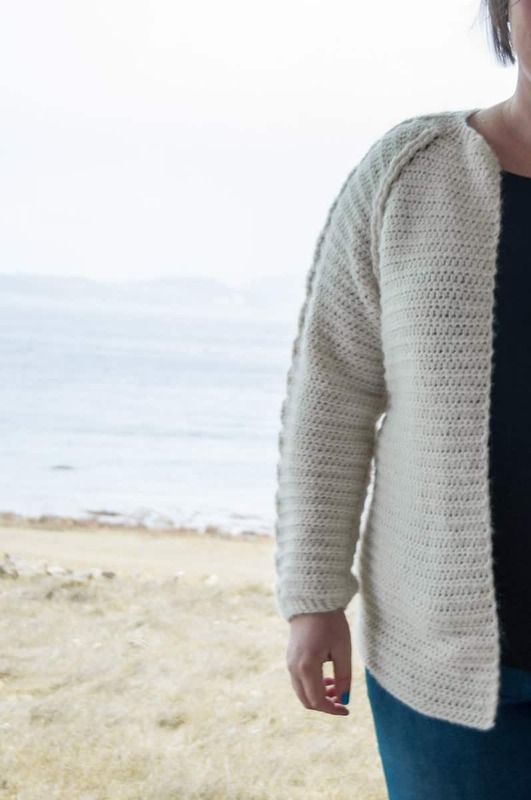 Make it in your favorite color & enjoy this cardigan during the cold winter months.